When growing any type of fruit or vegetable, there are certain things that will be the difference maker when it comes to harvest time. Similar to body building in a gym, there is a set path of logic that needs to be followed in order to maximise size and work out production. The same applies for plants and below is better explained the 5 top ways to get the biggest fruits and flowers. This is a technique that is incorporated world wide and used on a large commercial scale. 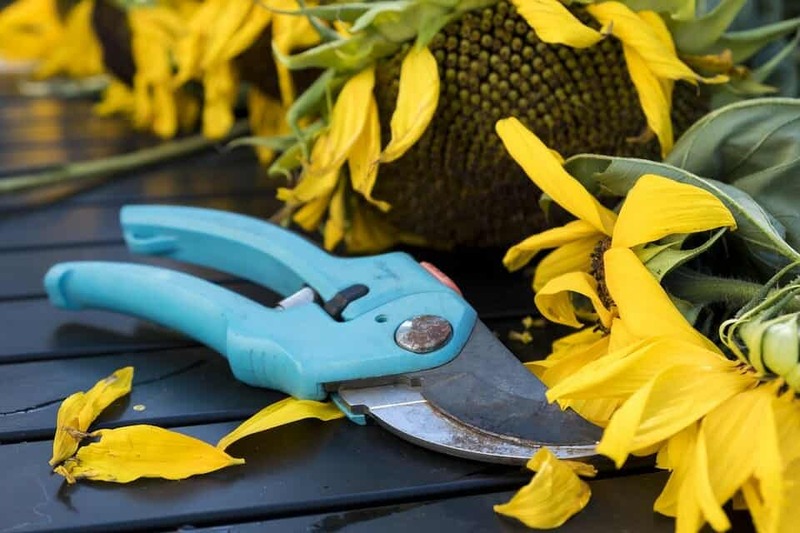 Pruning plants simply means cleaning the foliage of the plant so that what is left behind, will spend the time focusing its energy on the remaining growth. The best thing to do when growing plants, is to totally strip the entire bottom parts of the plant and some growers will even strip away to one internode, before finally flowering the plants. The same is done with tomatoes but not as excessive, as the principal is the plant will now produce all of the fruits and flowers from the top part of the left behind growth. This may seem totally and utterly counter productive and seems you are wasting what has taken the last 4-8 weeks to grow. However, incorporating this technique is strongly advised a brilliant way to grow top heavy fruits without any unwanted lower bearing fruits. In the same analogy that we gave about bodybuilding and following a complex plan of exercise, rest and nutrients, we all know the potential dangers of carbohydrates and how they are notorious for packing on weight. Well this is exactly the same for plants that are producing fruits and vegetables, which is why the second technique which should be incorporated into the garden should be feeding sugar fructose based supplements like our Flowerstimulator. This product contains a lot of natural sugars to increase plant metabolism and overall sugar content in fruits and flowers, resulting in strong flavours and an better taste. 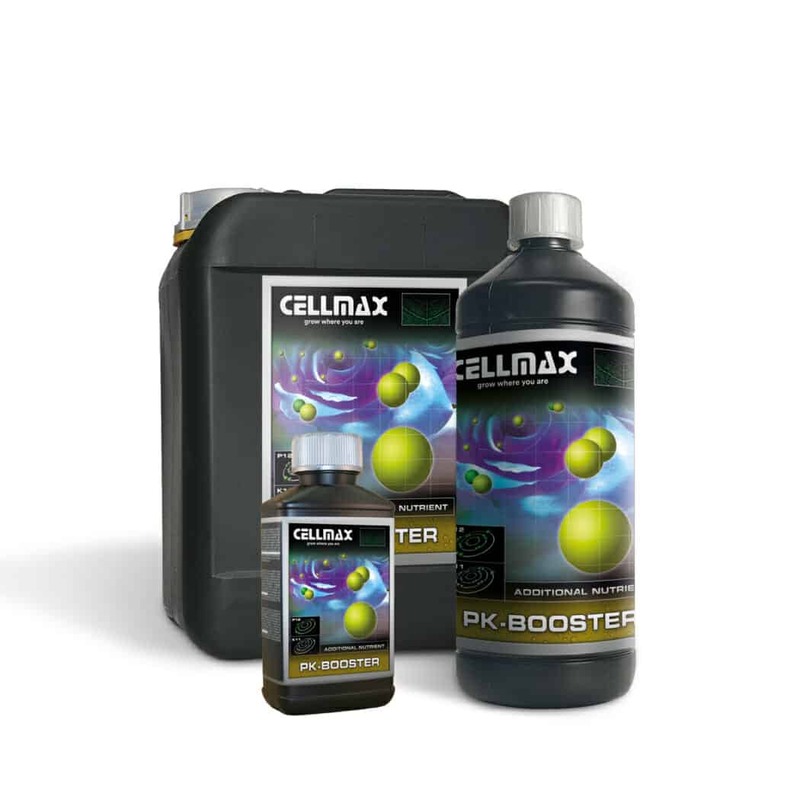 The easiest and best solution here is to use molasses, One of the base ingredients of Cellmax BIO 8-2-2. These are a factory press of the sugar cane which is then heated and the thick tar like substance is separated. It is also used for horses as a supplement and when used on plants, it will supply the plant with a multitude of trace elements and is especially high in potassium. During the lifecycle of a plant, it will require Macro nutrients and trace elements in order to grow and expand in size. The third best technique to get bigger fruits is to use a larger feed of P and K. Plants require these 2 Macro nutrients for a whole range of events happening deep within the plant at cellular levels. In order to gain serious weight and squeezable dense biomass, you should be feeding heavily in weeks 3 until 7, with for example our PK-Booster and focusing on a clean flush for the end of the flowering period. Even in organic form like our Alga-Max, P and K still need to be totally broken down and dissolved as salts, so usually only plain water at the last stages of the flowering stage, will encourage the roots to utilise the remaining nutrients and it will also leech the minerals out of the grow medium which is what you want at the closing stage of harvest. Climate has a verry strong effect on flower and fruit production, below we split out our subject Climate in four subcomponents; Light, Water, Air and Temperature. Light is of course one of the most important factors for plant growth and flowering. 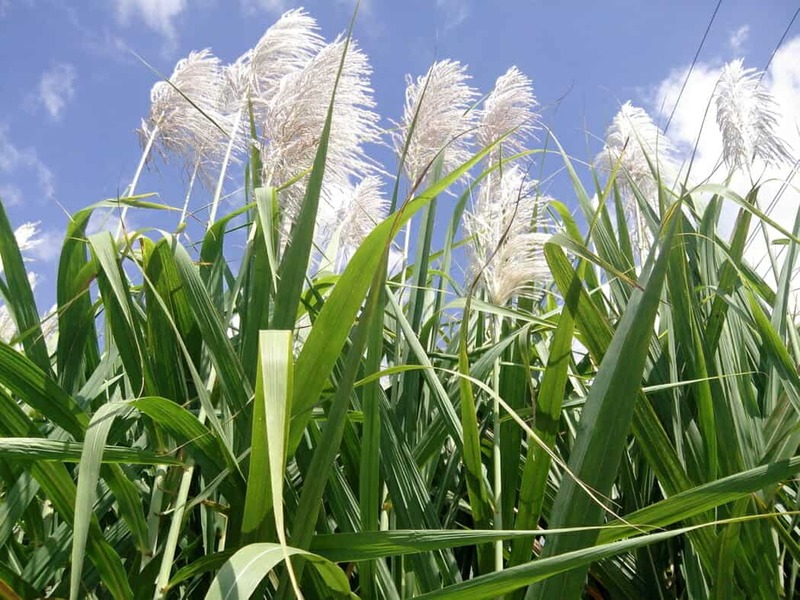 The energy the plant receives from light converts carbon dioxide into carbohydrates, sugars. When a plant grows and blooms in its natural environment, the seasons regulate the length of the day and this regulates the different phases of the plant’s life. When the daylight becomes shorter and from 15 hours of light to 12 hours and then 10 hours, the plant detects this and a hormonal change occurs and the flowering process is started. When your plant grows indoors or in a conditioned room with artificial light, you have to tell the plant itself what season it is by setting the number of hours of light. Because a plant produces fruits and flowers, it also needs more moisture. It is therefore important to give more water in the flowering phase than in the growth phase. When a plant has too little water in the flowering phase, the plant will get its moisture from fruits. As described above in the light section, it is necessary that the plant has sufficient carbon dioxide (C02) available to maintain increased photosynthesis. Sufficient fresh air is also necessary. When the temperature is higher, plants will breathe faster and processes will start to breathe faster, including the production of fruits and flowers. With a higher temperature the roots will also become warmer, as the root temperature rises the water absorption of the roots will increase. It is well documented in the industry and the commercial farming industry, that when it comes to weight and production, nothing compares to that of Hydroponic Growing. These systems which are used for growing a multitude of vegetables from Artichokes, Asparagus, Beans, Beets, Broccoli, Brussels Sprouts, Cabbages, Carrots, Cauliflowers, Celery, Cucumber, Eggplants, Leeks, Lettuce, Onions, Parsnips, Peas, Potatoes, Radishes, Rhubarb, Squash, Tomatoes and Yams. These systems usually are N.F.T systems and it means that there is a permanent supply of nutrient solution and oxigen available to the root zone. This then means in terms of production and spacing, the return yields are larger than organically soil grown methods. 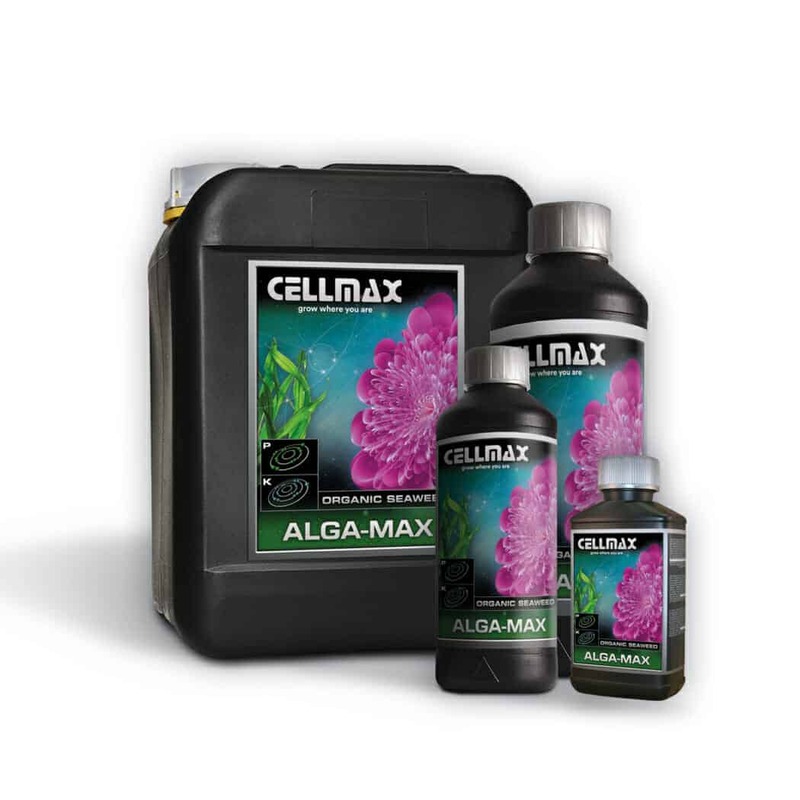 Growing mediums in hydroponics mostly consist of rockwool or cocos and the nutrients are of a mineral nature like the Cellmax Hydro Grow and Bloom formula’s. This is certainly a great way to instantly multiply your harvests and why it is the fifth technique you should incorporate when wanting to grow bigger and more abundant fruits, yet it is a step away from organic growing and the final results in Hydroponics are usually meassured in quantitve meassures while Organic Growing counts as a qualitative and tastefull end result.